Youtube is the second biggest search engine in the world, and the biggest one (google) owns them, so implementing a video marketing strategy will get your phone ringing. 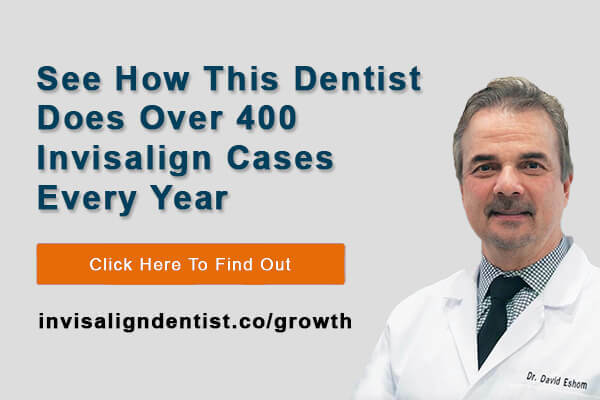 More and more people are watching videos on youtube to help make their decision as to which dentist to choose for services like veneers, dental implants, invisalign and orthodontics. 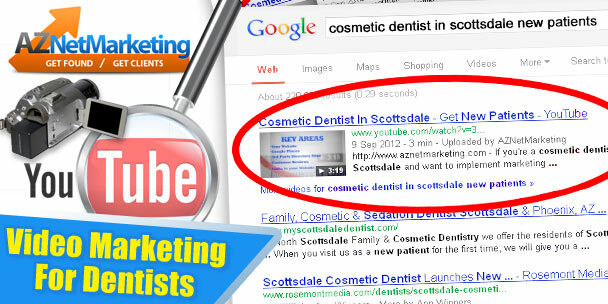 We know how to get videos ranked on the first page of google (like the one in the image above). We can create a video marketing plan to get you seen as the authority in your locale. You’ll be seen everywhere. It’s not just a matter of uploading a video to youtube and hoping it gets found. There is a specific method, and we know it! We will completely create and optimize both your youtube channel and every video to achieve high rankings; lots of views; and people taking action (calling your practice). 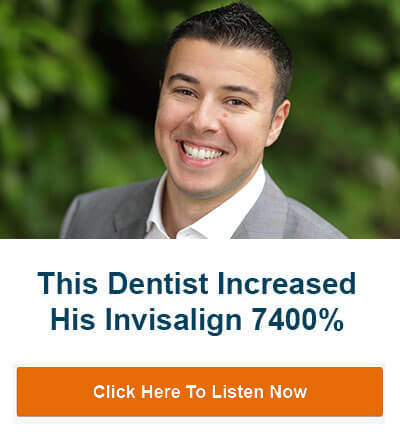 90% of the videos and channels I see by dental practices are just sitting in oblivion, never to get many views, and not edited to elicit the action you want the viewer to take. 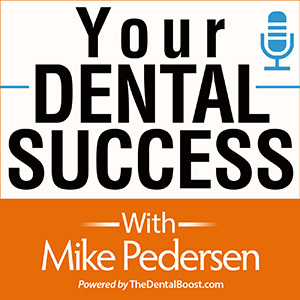 Do You Desire More New Dental Patients?